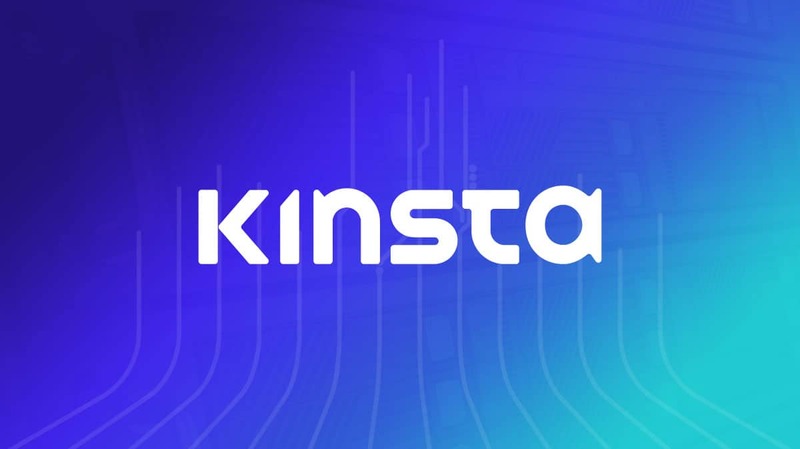 Kinsta is one of the premier managed WordPress hosting companies. If your site depends on reliable uptime and incredible performance, I’d highly recommend them. Security is just as important as uptime & performance. It’s imperative that your site use an SSL certificate and serve up its traffic over HTTPS. 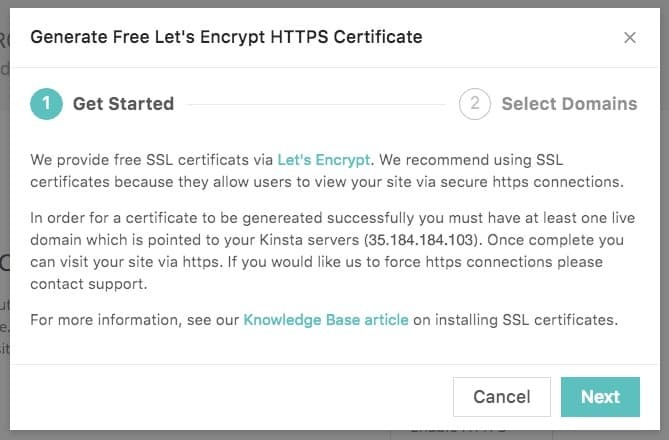 Kinsta makes this easy by offering free SSLs via Let’s Encrypt. In this article, I’ll walk you through the steps of setting up your free SSL, as well as future considerations once the SSL is installed. First, you’ll need to select the site that you wish to install the SSL certificate on. You do this by clicking on Sites in the left navigation. Then click the Manage button next to the site that needs an SSL. Use the “Manage” button to begin the process of installing an SSL. The SSL installation tool is listed under Tools. 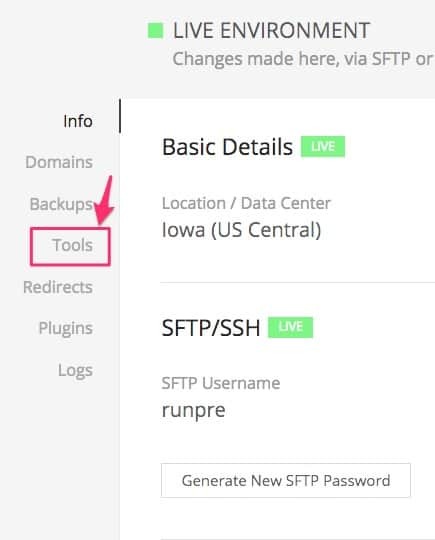 Once on the Tools page, look for the Enable HTTPS option. 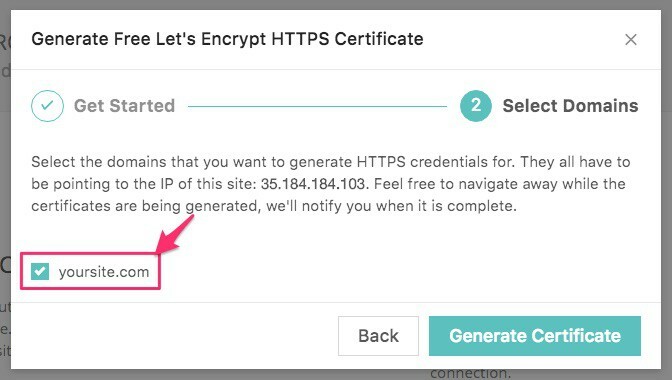 Click the dropdown button labeled “Enable HTTPS,” and choose the Generate a Free HTTPS Certificate option. 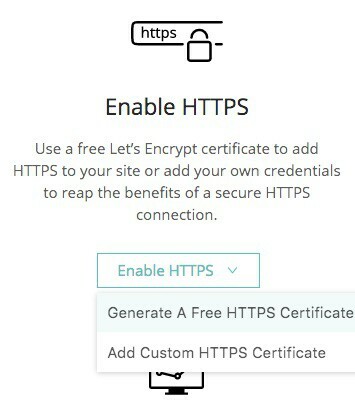 Click the dropdown button and choose the Free HTTPS Certificate. 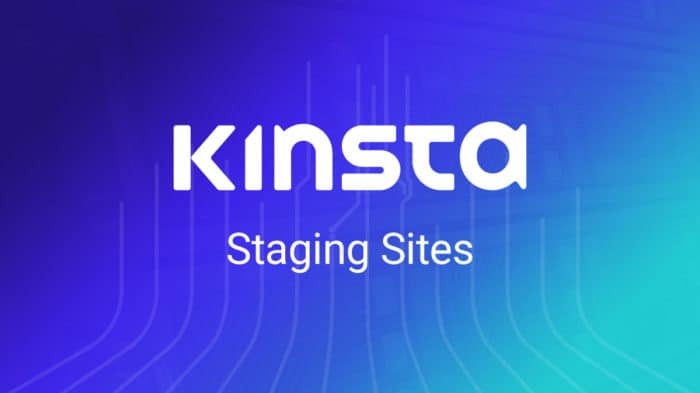 If you don’t have a live domain setup, check out our article on how to add a WordPress site on Kinsta hosting. Now you will be asked which domains you’d like to install an SSL for. Choose the domain(s) by checking the box next to them. When you’re finished, click Generate Certificate. You should see a message that says your SSL is in the process of being set up. Once the process is complete, your Tools page will now show the following confirmation that the SSL certificate was installed properly. 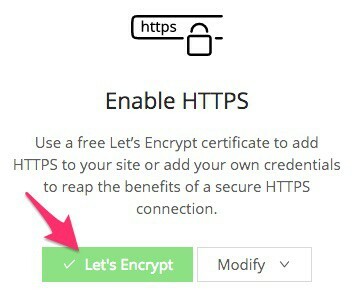 The green “Let’s Encrypt” button confirms your SSL was installed properly. 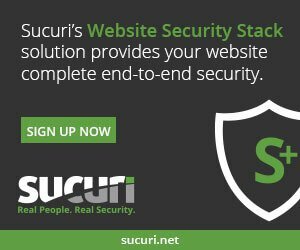 Although your SSL certificate is properly installed, you might not see any changes to your site right away. If you’ve been accessing your site via HTTP, that won’t automatically change. You can re-type your URL into your browser as https://yoursite.com, and it will resolve properly, using the new SSL. But your site visitors, as well as Google, might not be aware that you are now using an SSL. 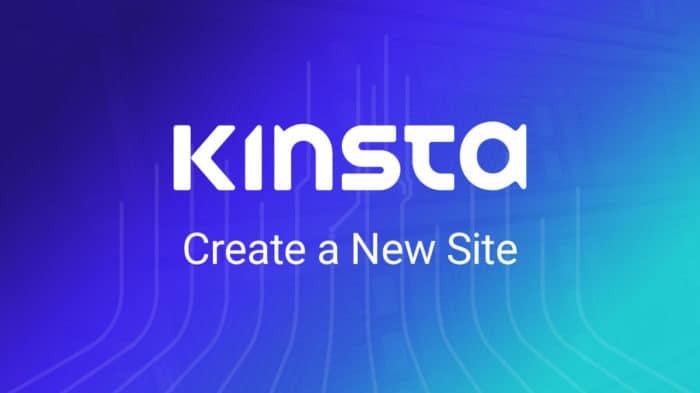 The quick and easy solution is to just ask Kinsta’s support team to set up a redirect for you. They will force all traffic to the https version of your site. You can reach their support team via live chat, directly from your Kinsta dashboard. They responded to me in less than a minute, and had the redirect working in under 2 minutes. Truly fantastic support! In addition to reaching out to Kinsta support, I also recommend you change the URLs in your WordPress admin area, under Settings > General. Just simply add an s to convert both URLs from http to https. Update both URLs to use https. The final thing I recommend is to run an SSL check. Head on over to the Qualys SSL Check tool. Enter your domain in the box and click Submit. With Kinsta & Let’s Encrypt, there is no reason you shouldn’t receive an A grade. 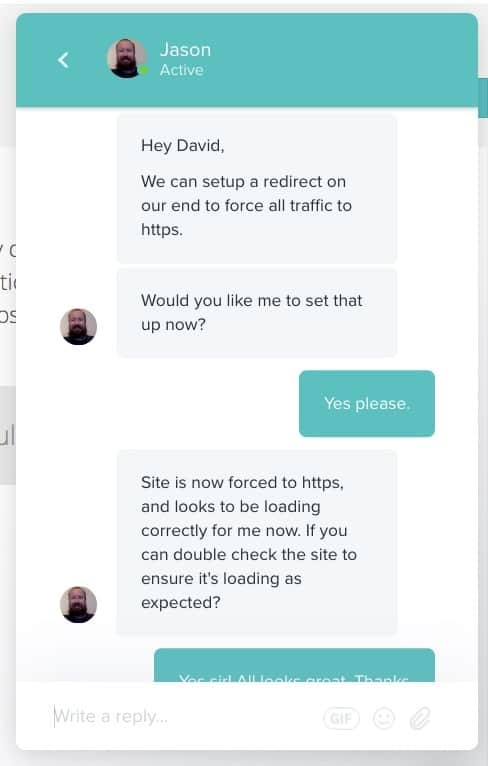 If you receive anything less than an A, just reach out to Kinsta’s support team to find out what’s going on. 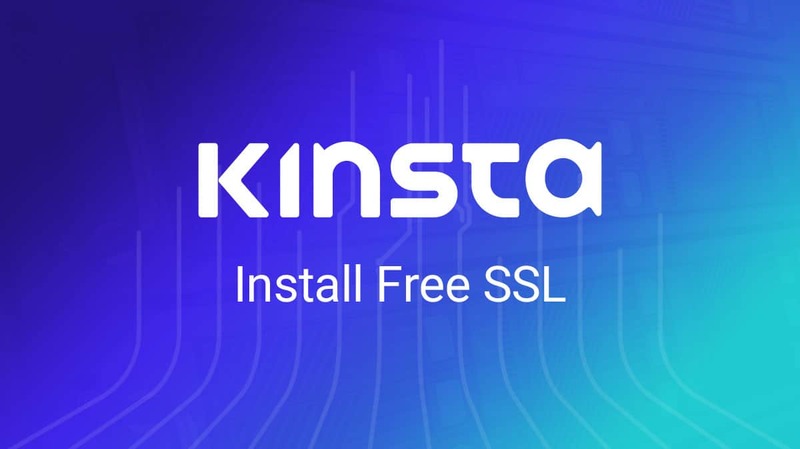 All free Kinsta SSL certificates renew automatically every 90 days. There’s almost no reason not to take advantage of a free SSL certificate these days. Give Kinsta a try, and I guarantee you’ll be impressed with both their performance and support.